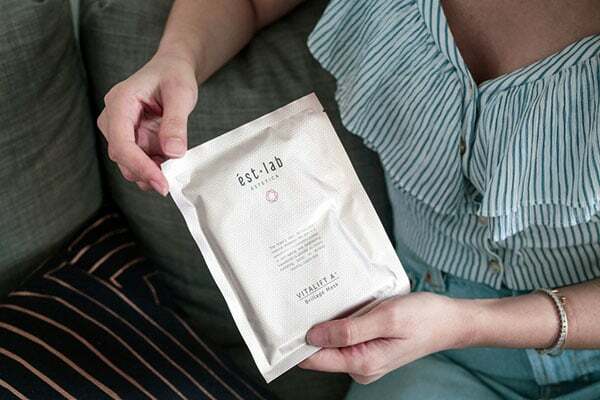 I was recently introduced to ést.lab when I went on a media trip to Bangkok with the brand. ést.lab is the official skincare sponsor for this year’s Asia’s Next Top Model competition and we headed to Bangkok to attend the VIP launch event. It was exciting getting up close and personal with all the contestants for the competition, but what was even more exciting for me was discovering a new skincare brand…that works. 2) Extensive research and development (they have an ongoing collaboration with Singapore’s premier research agency A*STAR) is put into the development of each and every product to formulate the most effective products in beauty cosmetics. When it comes to skincare, I’m all about the ingredients, ingredients, ingredients. And ést.lab has got this part down to a tee. ést.lab has five skincare ranges and these are my 3 favourite products. One of ést.lab’s signature products, this tinted sunscreen feels extremely light on the skin and doesn’t leave an ashy cast. Instead, it leaves a natural-looking tint that brightens and evens out the complexion. I love using it as a base before foundation or sometimes I use it on its own on days when I don’t feel like putting on too much makeup. 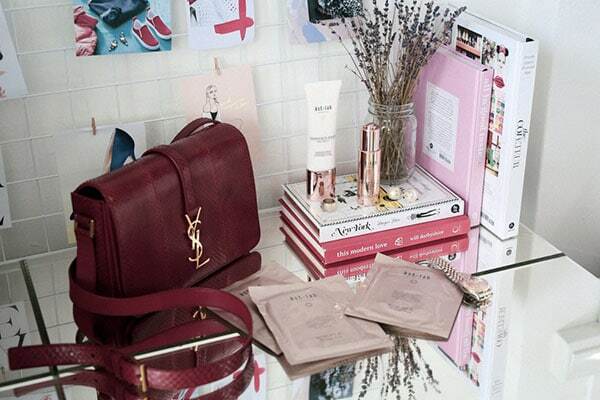 I also love that it’s the highest effective SPF possible – SPF50***! A serum to combat signs of ageing, I’ve been using this serum daily for about a month and I notice that the fine lines on my forehead have gotten visibly lesser. My skin also looks brighter and healthier overall. This serum has been specially formulated to target deep wrinkles and sagging tissues and to provide long-term lifting and firming effects. While I don’t have real sagging issues or deep wrinkles yet, I’ll be sure to use this continuously to prevent them from forming! I use this sheet mask on days where my skin looks tired and when I need a little extra help to put the glow back on my face. A bio-cellulose mask that targets multiple concerns all at once, my skin always looks plumper, more hydrated and radiant after every use. If you’d like to try out the products, head over to ést.lab’s webstore: www.estlab.shop. Use promo code: ‘Jeneen20’ for 20% off!